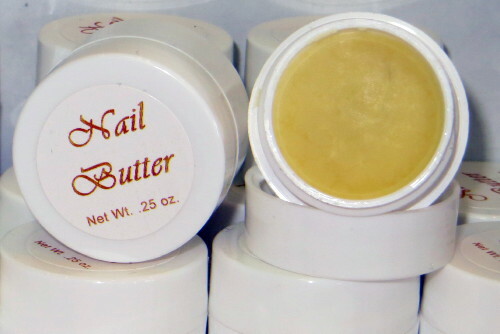 Nail Butter Great for brittle nails, dry cuticles and hands that are often in water. Body Polish The "Oh, Wow!" 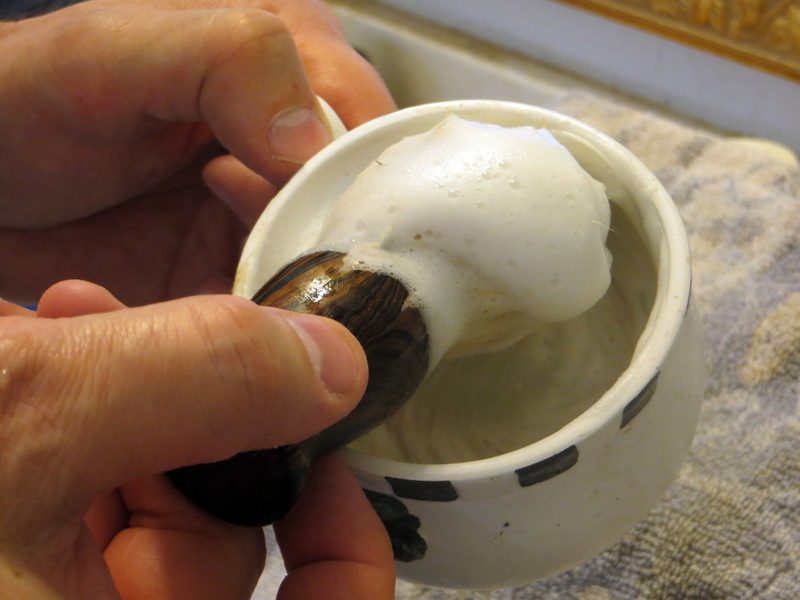 sea salt scrub that turns into a super silky shower lotion. 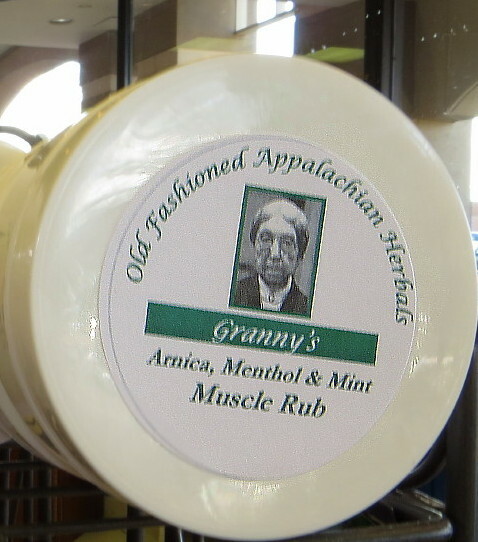 Great for manicures and pedicure. Super silky jojoba lip balm. Our customers call it the world's best. Wonderful flavors, too. 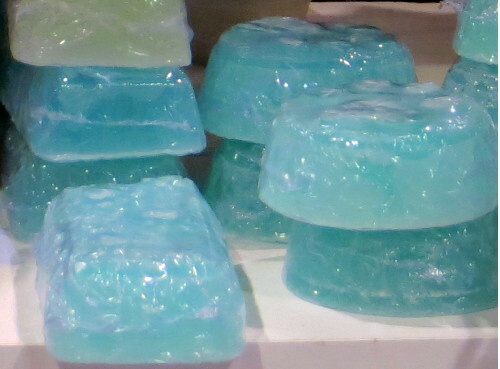 Super silky shaving soaps formulated for extra glide to reduce the chance of razor burn. 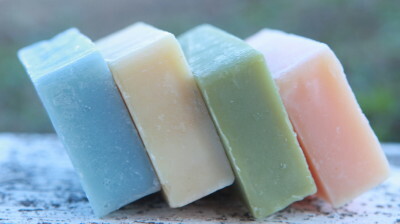 Plus bath soaps in classic scents and our most popular fragrances for men. 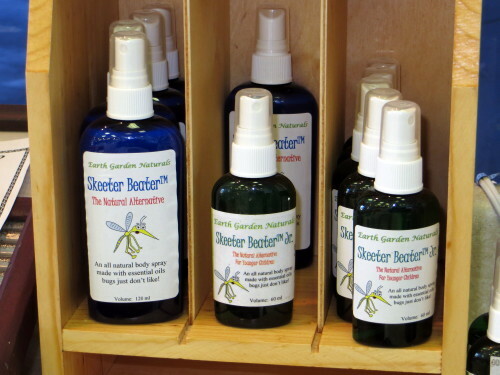 Skeeter Beater body spray, essential oils and other herbal specialties.